California, Apple has introduced the shopping and money transfer or receiving facility through the iPhone, iPad and Apple Watch. 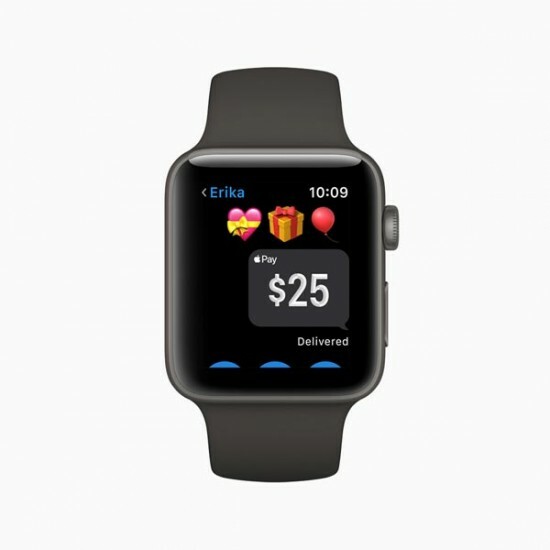 According to Apple company, the company has introduced the new facility for the users of iPhone, iPad and Apple Watch, under which the users can send or receive the cash with their family or friends quickly and safely. This procedure is safer than various other e-payments. Apple company says that this service is added with the payment of utility bills, shopping or gift sending facilities. When a user sends or receives the cash, it is very simple, easy and safe procedure. 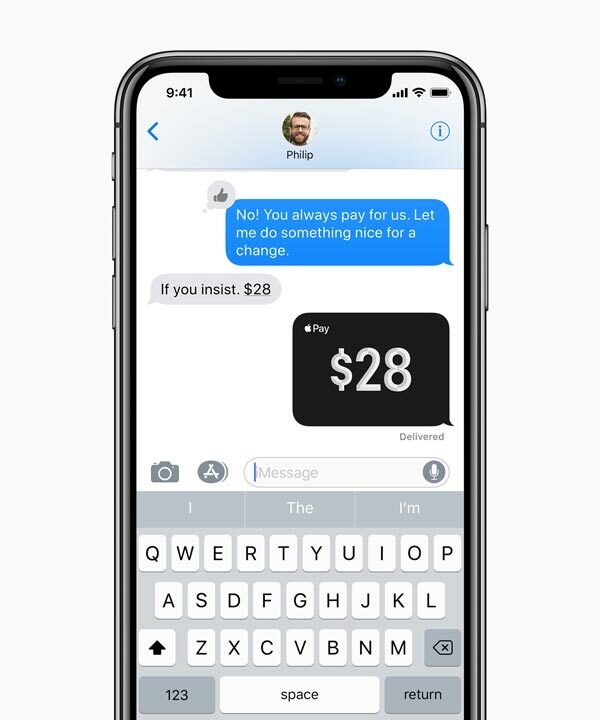 The users of Apple remain in contact with their friends through the i-message and now the facility of payment and receipt of cash facility along with talking is provided to them. According to company, the users say the word, ‘SIRI’ and they can speak the name of the user and amount with the voice facility. 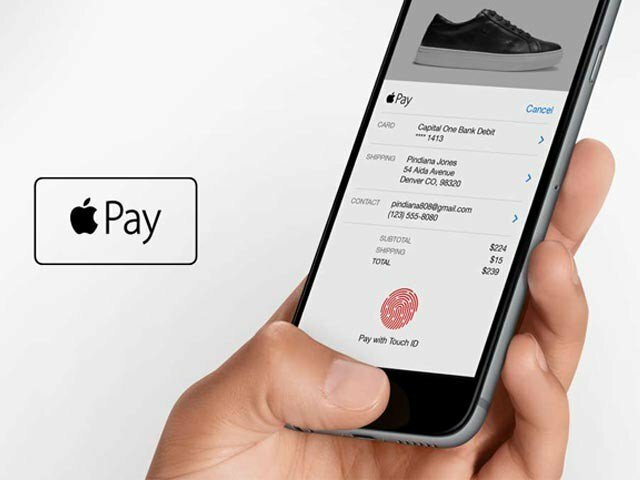 The users can do the entry of their credit and debit cards in Apple Pay. After that they do not need to install any application or make the account to make the e-payment. 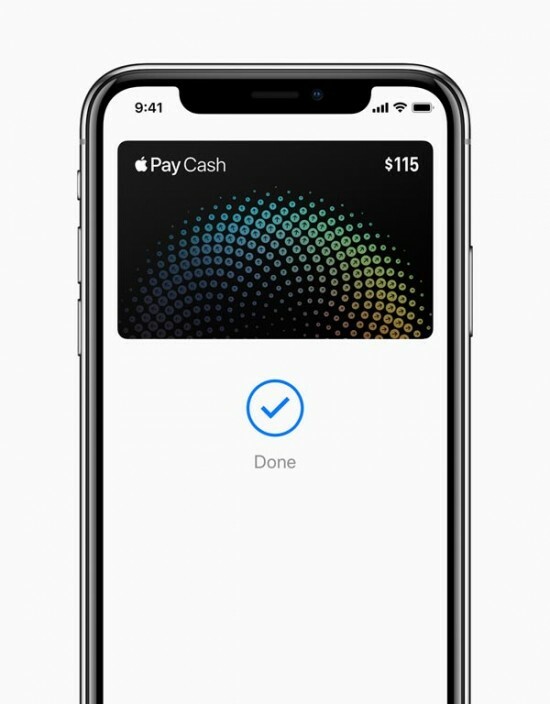 As soon as any user will receive the cash on Apple Pay, it will be credited in his Apple Pay cash card automatically, which will be present in wallet app. The users can use it to make payment to anyone, or use for shopping on store, app or web. The facility of transferring of cash in their bank account will be provided to them, which is present in their Apple Pay cash card. They can also watch the complete transaction of their cash payment or receipt of cash or transaction of shopping as and when they required. The Apple company said more in order to make this service safer, you can give the face ID on iPhone X, touch ID on other iPhones and iPad and pass code on Apple Watch to make any transaction so that if any person finds your device, he cannot avail this facility. You should keep in mind that this facility is available iPhone SE, iPhone 6, and latter models like Apple Watch, iPad Pro, iPad 5th generation, iPad Air 2 and iPad Mini 3 and the later models. You do not need to install this facility but this facility will be present in the phone as a bullet. If this app is not in-built in the mentioned device, you will get this app after updating the software of the phone.